I’m a whole 40 years old now. I don’t really feel it. Or, according to my colleagues at work, really look it either (although I have a wokey eye today thanks to a rogue cat hair). I had to work, which was a bit of a downer, but I did get to celebrate a little bit after work for a cheeky drink and then at home later for some presents. Anyway, 40 it is, like it or not. I have a camera for every occasion, digital SLR, medium format film, 35mm film, polaroid, plastic toy camera. But what I don’t have is a little digital point and shoot to put in my bag and take everywhere. Well, now I do and it’s awesome. 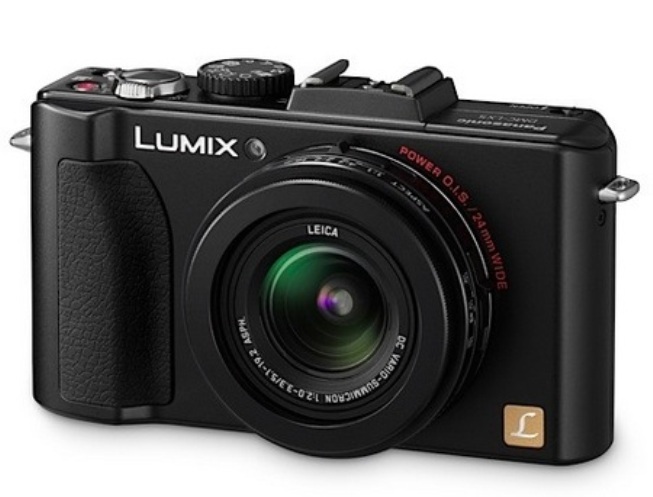 A Panasonic LX5. Its way cool. And they then took me out for lunch at the weekend at a very expensive Indian restaurant. Oh man it was good! The food was fantastic! In the evening, I got to talk to my sister and nephew and niece, my parents and my lovely children on skype. I love my new little camera – its very cool – for what I want, it’s as good to me as an M9 or X100. Ok, maybe not an M9..